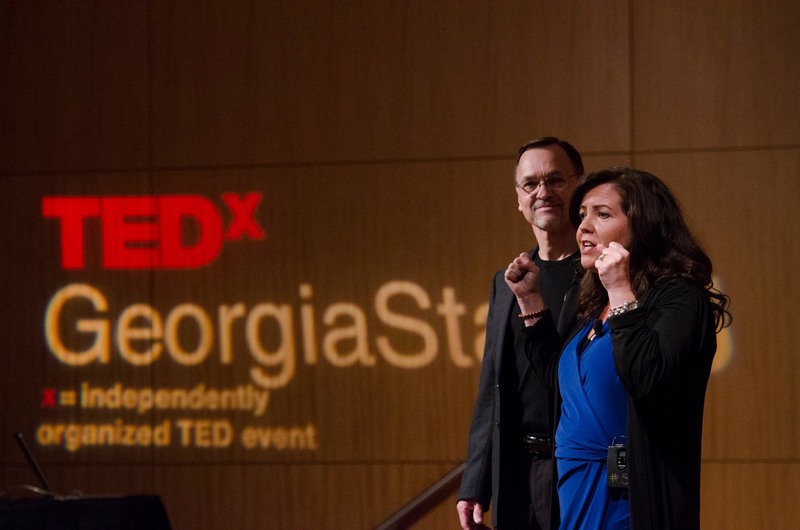 TEDx Talk One Year Ago! Sometimes, the first impulse is erroneous. Ever sent a text, an email or made a phone call impulsively only to realize that you made a serious mistake? Mindfulness is not about inaction. But Mindfulness teaches you to slow down to make skillful responses. 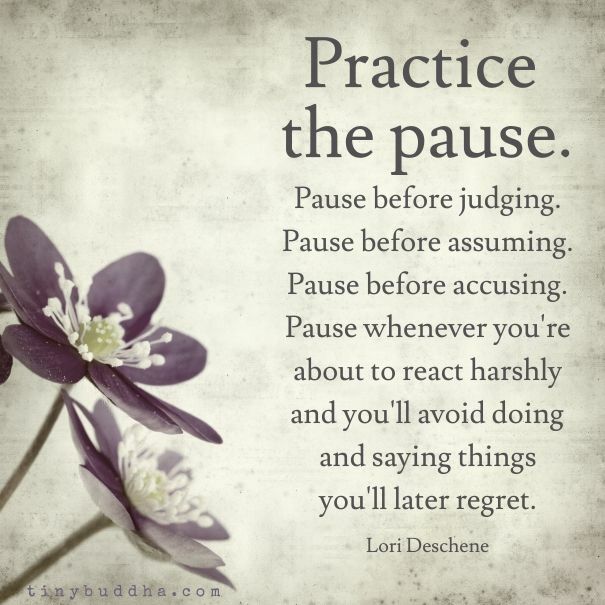 Consciously pausing before acting can make a tremendous difference in the results you reap. Just taking a few brief breaths may be enough. Where can you build in brief pauses throughout your day today? Technology sometimes get a bad rap, but it can be a blessing in so many ways! Today, I have three (3) executive coaching sessions, even though I am in another state. The three (3) executives are all in separate states, too! We are able to do virtual sessions and still connect to help move them forward. 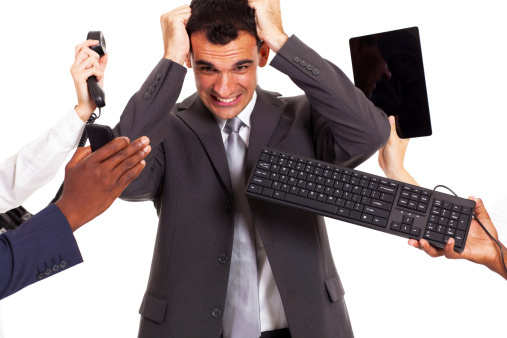 How has technology helped you in your business? Fear arises in everyone. When it does, you might get thrown off your game. You might end up wasting inordinate amounts of time, energy and even money. But it doesn’t have to be that way! Realize most fears never come true. 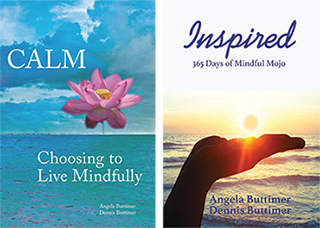 Mindfulness teaches you to lean back out of the fear stories instead of fusing with them. 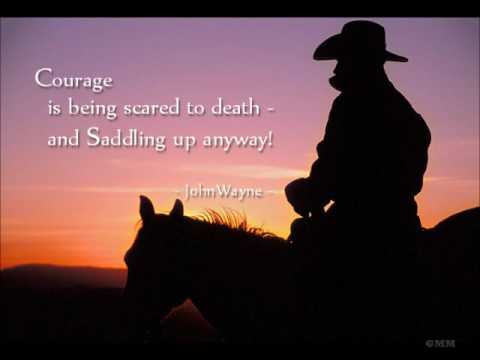 My executive coaching clients who practice courage enjoy great success! The return on investment when you take risks and stretch out of your comfort zone is immense. Regret can sideline forward progress. Replaying the what if’s, the woulda/coulda’s, and the if only’s is simply a waste of time and energy. Mindfulness calls you to forgive past unskillful, unproductive behavior. Being mindful means letting go of the past and making fresh, skillful choices in the present. 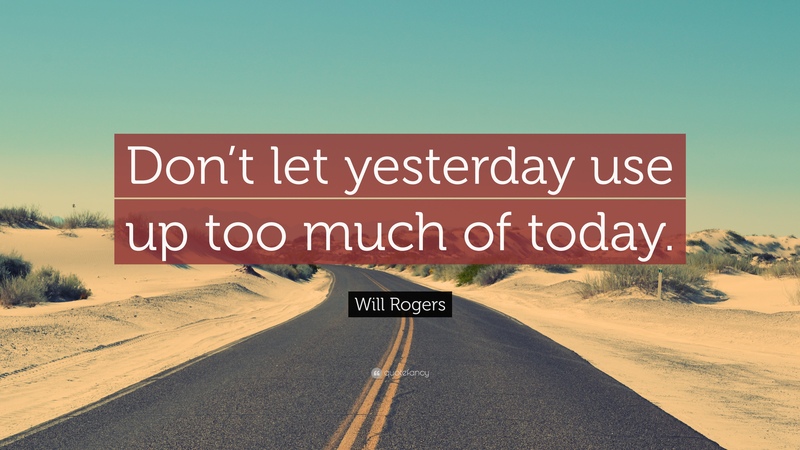 Today is a new day, now is a new moment!